The lacrosse club offers students at SJU an opportunity to actively learn, participate in and enjoy the sport of lacrosse. 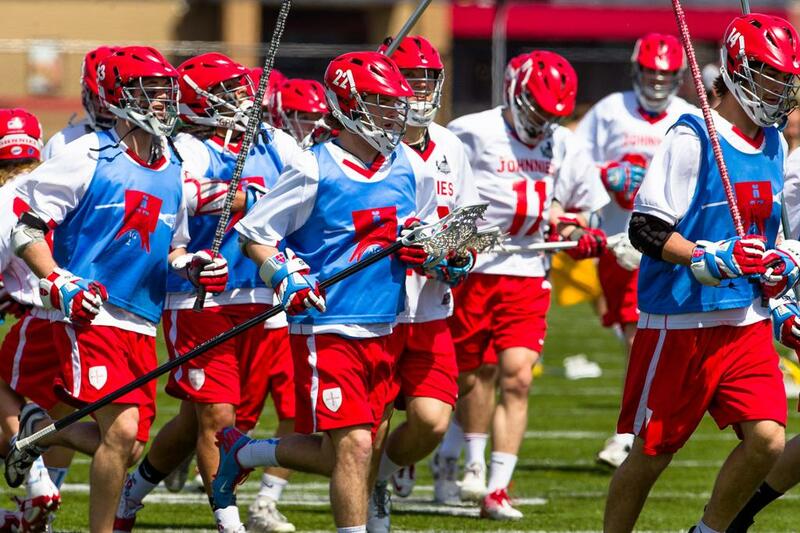 Members of the Club represent SJU in competition within the Upper Midwest Lacrosse League, a subdivision of Men's Collegiate Lacrosse Association. Check out our team constitution!